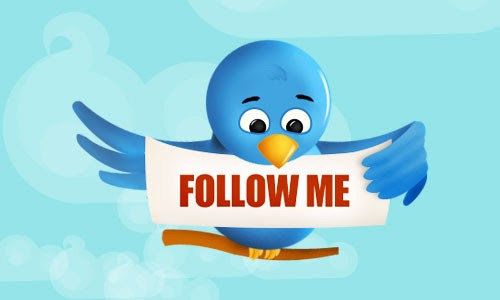 Twitter is the go-to tool for building engagement and interaction with your online community. It is has become a very effective social media platform and many people and organizations cannot do without it. This is because, Twitter with its 140 characters is a powerful and reliable platform for staying connected with friends, fans, followers, customers and competitors. Jovago.com, Africa’s No. 1 hotel booking portal shares techniques on how to you can drive engagement with your tweets in order to gain more followers, fans and customers. News breaks every second. You can select a particular subject you are interested in and ensure that you have up-to-date information or news relating to your chosen niche. You will gradually become an expert in that field as followers or fans will always check your handle to read your posts or get the latest news. So, always be the first to break the news. The best time to drive engagement is during the day. This is when your fans and followers are vibrant. In Nigeria, engagement is often highest between 11 am and 3 pm. You can schedule your tweets during these times. Twitter is very virile when it comes to engaging your online community. In spite of this, there is no need to follow every person you see. Many people are guilty of this as those they are following is far higher than their followers. There should be a balance. For you to be taken serious, you must tweet frequently and consistently. The interval between your posts should not be a day or a month. If the interval is irregular, you will not be taken serious and you will lose fans and followers. So, if possible, tweet every day. Participating in conversations does not only get your attention but it also allow others to know your perception and thoughts. 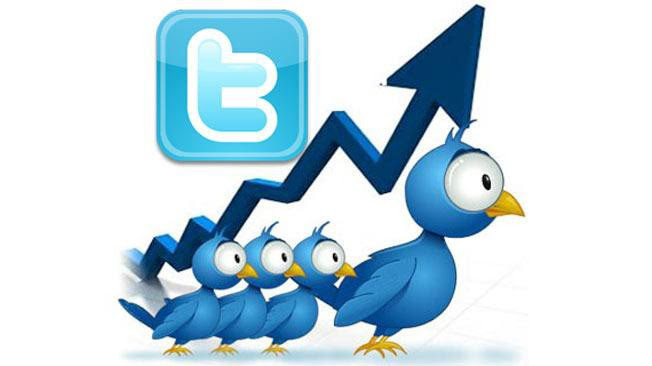 If your tweets during your conversation are interesting, then you are on your way to enhancing your online presence and before you know it, you will have thousands of followers.